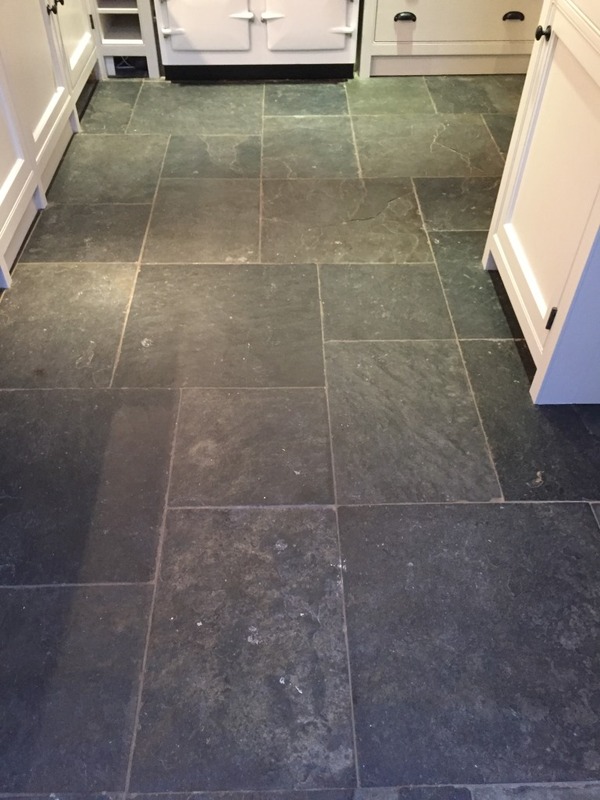 This entry was posted in Slate Tile Posts and tagged henley on thames, kitchen, oxfordshire, slate tiles, tile cleaning, tile sealing by AbzDominise. Bookmark the permalink. 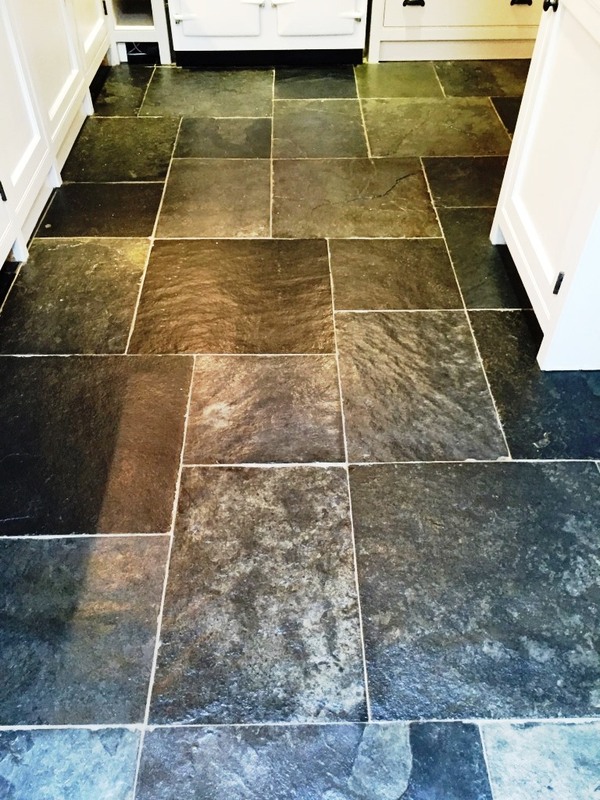 Tile Doctor have the products and training to handle a multitude of issues surrounding flooring including tile, stone, Slate and grout.